Company overview: Founded in 1986 by Mr. P.V. 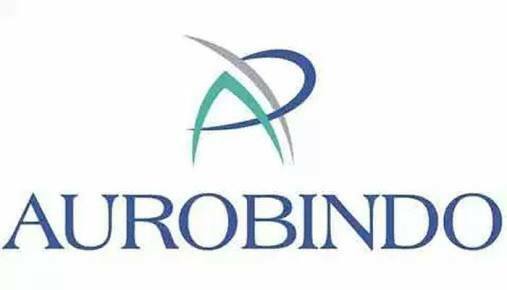 Ramaprasad Reddy, Mr. K. Nityananda Reddy and a small group of highly committed professionals, Aurobindo Pharma was born off a vision. 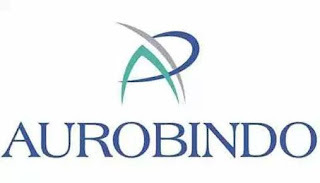 The company commenced operations in 1988-89 with a single unit manufacturing Semi-Synthetic Penicillin (SSP) at Pondicherry.